With U-Verse ® TV you can watch what you love! Enjoy HBO ® & CINEMAX ® for the first 3 months when you get U-Verse TV. As low As $35 /month Plus Taxes*. For 12 Months w/12 mo agmt, $5/mo. discount (autopay may be req’d Up to $5.99/mo Broadcast & add’l fees apply. As low As $55 /month Plus Taxes**. As low As $60 /month Plus Taxes^. As low As $110/month Plus Taxes^^. U-Verse TV offers the best in home entertainment. Record up to four shows at once with the Total Home DVR®! With your DVR, watch your recorded material within every room in your home. U-Verse® TV stands out as the highest quality television service provided by AT&T. With it, you’ll get the entertainment you love, with more viewing choices than ever before. 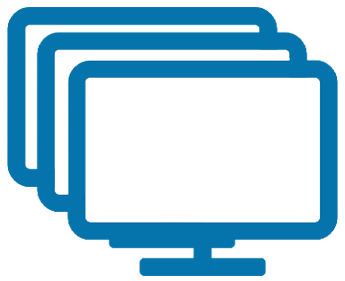 With U-Verse TV packages, you don’t have to worry about keeping track of your individual internet and phone bills. Simply bundle these services together and enjoy the exclusive offers by AT&T. Get the best entertainment without any restrictions. Watch your favorite programs on any screen in your house, including your tablet, smartphone or laptop. Choose the package with the shows and movies you like to watch with features you can’t live without. 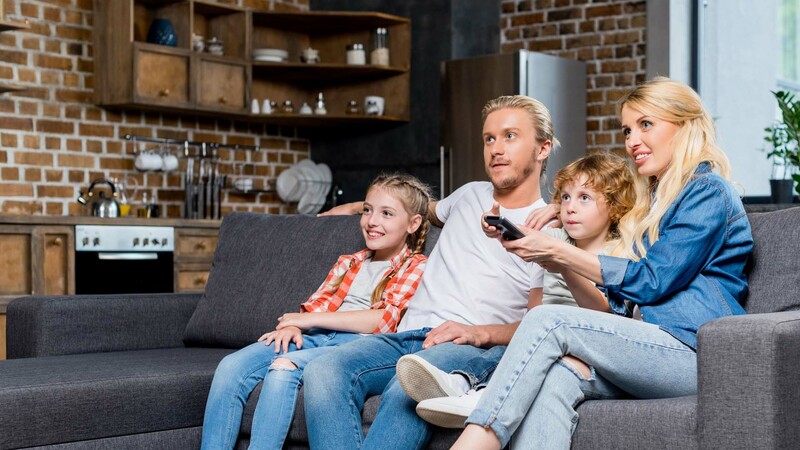 Get the U-verse® TV receiver for your home and enjoy true wireless connectivity to experience digital TV without worrying about finding a wall outlet or dealing with tangled cords. Get a crystal clear HD display for your digital TV using the High Definition DVR from AT&T. Watch the latest blockbusters and record up to 4 TV shows simultaneously. Experience true HD entertainment on-the-go with the latest DVR technology offered at affordable U-verse TV prices. Total Home DVR function is available on up to 8 TVs, and requires a receiver for each TV at $9/mo. With My Multiview users can watch up to 4 different shows on the same television at the same time! Making it all too easy to stay tuned to multiple sports games or recorded programs. Now is the right time for you to expect more from your TV. Enjoy more channels, have more choices, and get more ways to watch TV. Save up to 4 shows at the same time with Total Home DVR® by U-verse® TV. With the Total Home DVR®, enjoy your favorite shows anywhere in the house. This means you get entertainment anytime anywhere. Also the Wireless Receiver Exceptional gets you access to more than 170 HD channels. The digital picture and sound get you the cinematic experience with professional installation that is part of our plan. Home DVR® gets you more choices to watch TV in any room. So, never lose out on your favorite shows and movies anymore. 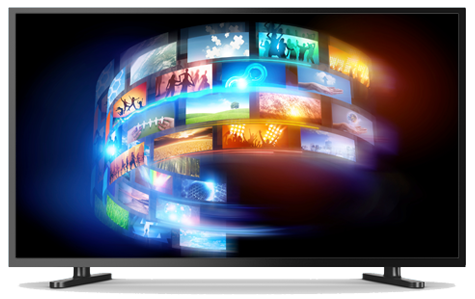 Watch your favorite shows and movies with U-verse® TV’s enhanced features. Get the convenience of watching your favorite shows and movies whenever you want to wherever you want to. With Total Home DVR® watch TV on your mobile devices by connecting to the internet. 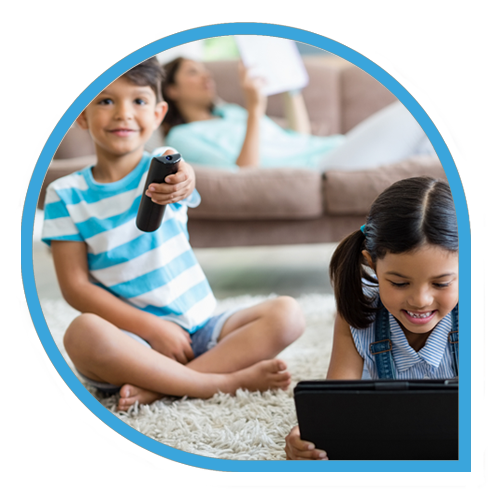 AT&T gives you the opportunity to watch TV anywhere in your house. Set up multiple TVs throughout the house to connect your recorded shows and On Demand options. Watch on compatible mobile devices with a wireless Internet connection. Watch when you want and where you want with AT&T. TV is much more convenient with U-verse TV. With hundreds of channels to choose from, a Total Home DVR® and thousands of On Demand titles, your shows are always at your fingertips. Customize your TV package today to have all your channels. Record shows from any set-up in any room of your house. Record, pause or rewind your live TV show using your Total Home DVR and watch it wherever you want in the house. Enhance your TV experience and get the television experience that entertains you exactly the way you want. Watch the latest Hollywood hits and titles you love On Demand. Cue up your favorite TV series from your tablet or laptop and watch in the comfort of your bed. With U-verse® TV in your house, you’re surely going to enjoy your favorite shows & get entertained. The high definition picture quality and convenient viewing features get you and your family the best quality entertainment. Make your television experience better!